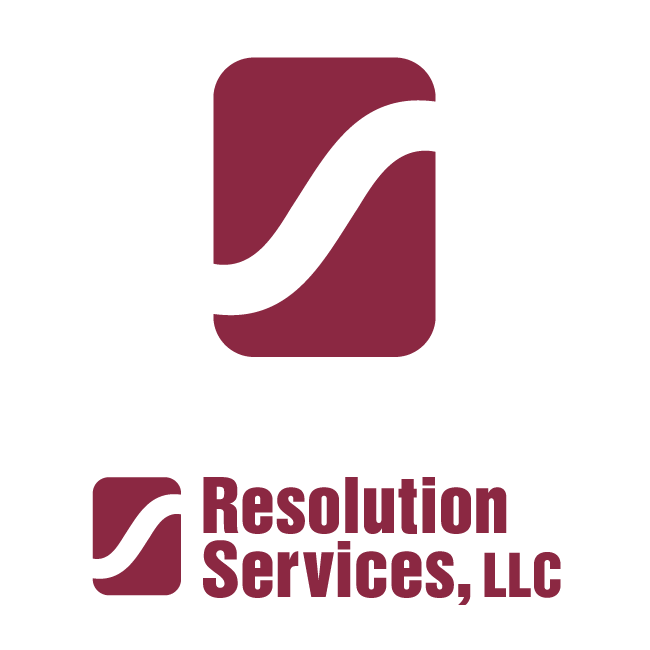 Resolution Services, LLC provides Equal Opportunity Employment compliance services to prevent, investigate, and mediate complaints of discrimination in the workplace - important business requiring expertise in the field and a brand that reflects a commitment to expert service. 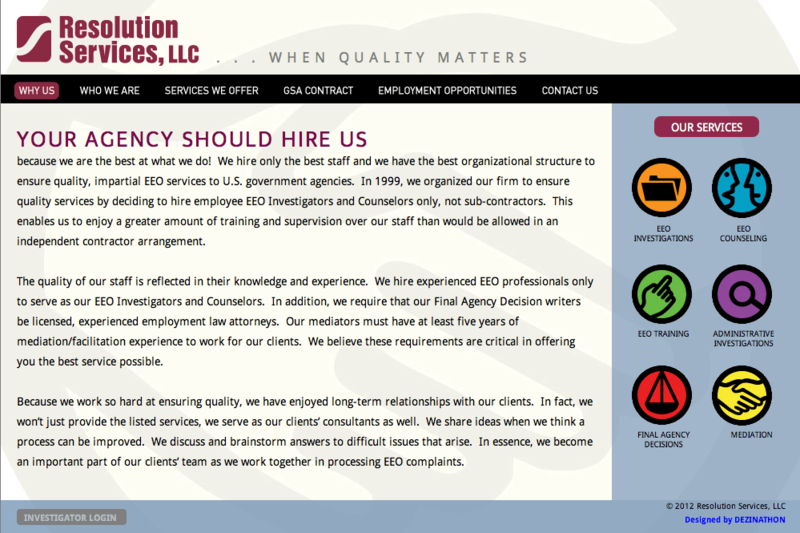 I designed their identity as a startup as well as their original website and other collateral materials, and when it came time for a new, updated website they asked me to do the redesign. How do you represent an already successful brand in a growing market? By reinforcing the ideas that lead to success in the first place. 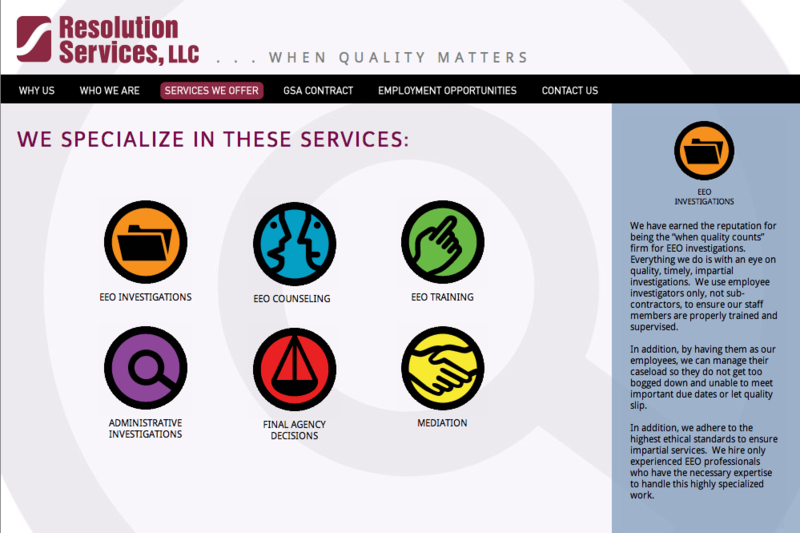 In this case we chose to do it visually by utilizing icons that synopsize the core services offered. 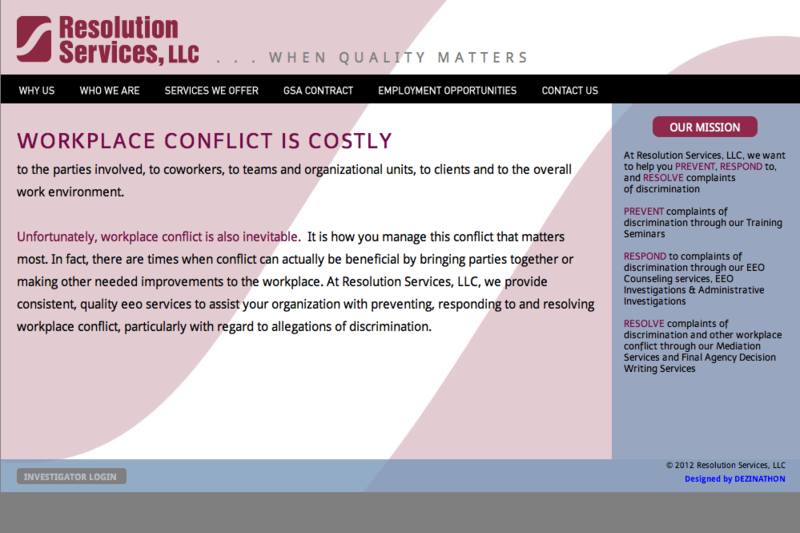 The icons convey a friendly, cool-headed approach to an otherwise all too serious business concern - and after all, that's what conflict resolution is all about.